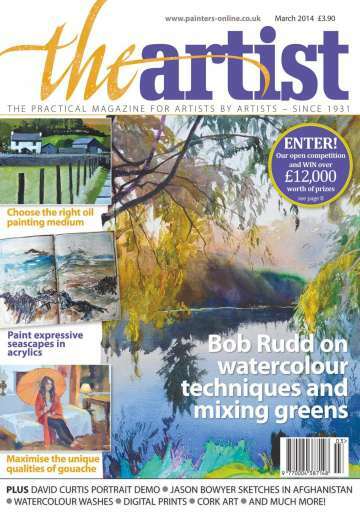 Welcome to another issue bursting with inspiration for practising artists, covering a massive variety of media and subject matter, from features on aspects of watercolour landscape painting by Bob Rudd, Geoff Hunt and Paul Weaver, a portrait demonstration in oils by David Curtis, through to the extraordinary technique of using wine-stained corks to create a portrait by award-winning Conrad Engelhardt. 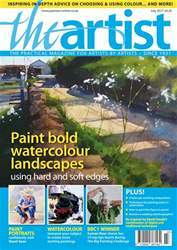 We also offer unique insights into Jason Bowyer's recent work as official war artist in Afghanistan, the working processes behind John Worthington's haunting acrylic landscapes and how Toby Ward tackled a demanding commission to produce artwork from someone else's imagination. 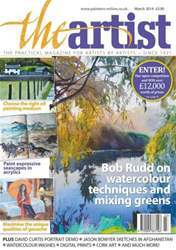 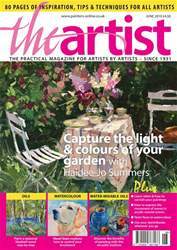 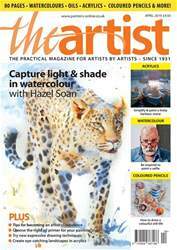 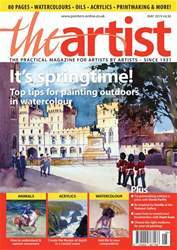 With advice on the benefits of creating digital prints of your work, a test report on the new Jackson's Professional Oils from Peter Graham, a recommendation to try the versatility of gouache from Haidee-Jo Summers, and much more, you won't be short of things to paint, try and do with us this month!